This works; however, not all the time. For cell D24 this returns a date 30-12, while B24 & C24 being empty. Not the answer you're looking for? 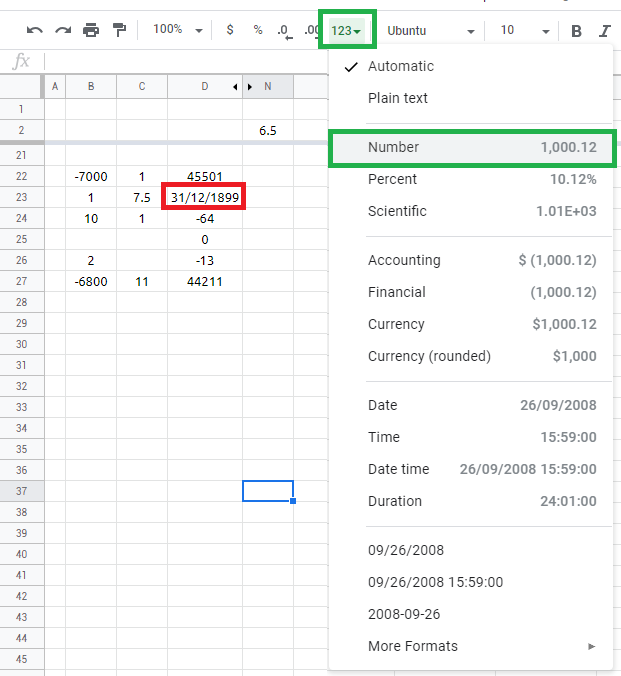 Browse other questions tagged google-sheets formulas formatting or ask your own question. How to make IF function in Google Spreadsheets output nothing?